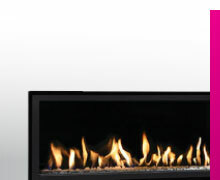 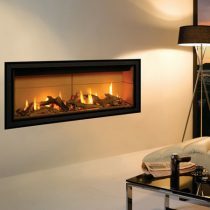 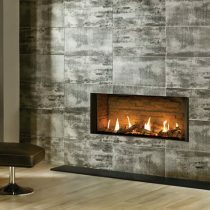 A gas fire brings you warmth at the touch of a remote control. 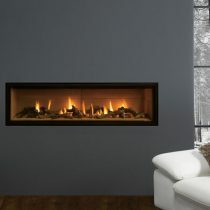 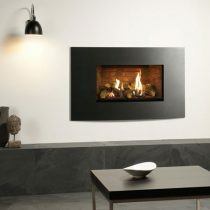 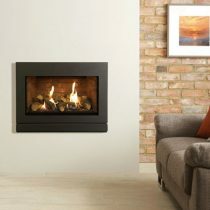 Our wide selection of gas fire styles provide a low maintenance, effective heating solution with no mess and are suited to both modern or traditional properties. 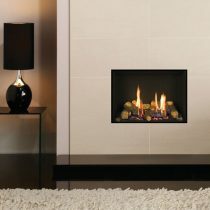 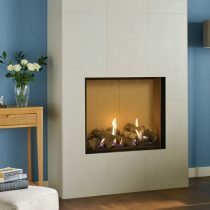 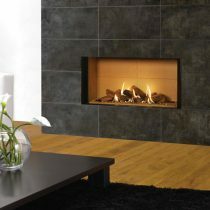 Call us for advice on how to choose the right gas fire for your home. 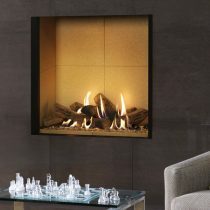 Studio 3 Edge Glass fronted Gas Fire.